10 central agencies can now “intercept, monitor and decrypt any information generated, transmitted, received or stored in any computer”. 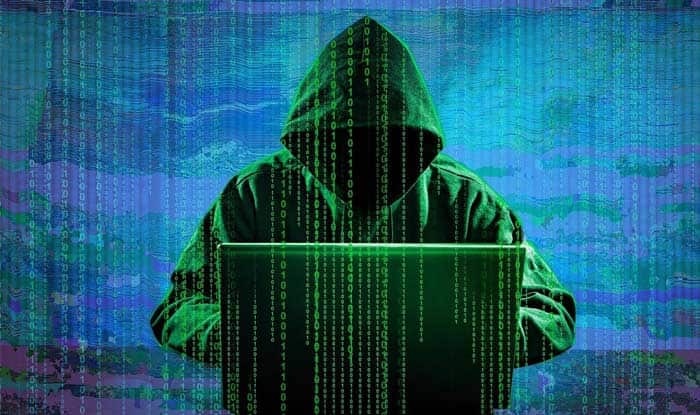 New Delhi: As per an order by the Ministry of Home Affairs 10 central agencies, including the Intelligence Bureau and NIA, will now have more sweeping to intercept, monitor and decrypt any computer. According to the order signed by Home Secretary Rajiv Gauba on Thursday, 10 central agencies can now “intercept, monitor and decrypt any information generated, transmitted, received or stored in any computer”. The home ministry has authorised the agencies to intercept information under 69 (1) of the Information Technology Act, 2000 which says the central government can direct any agency after it is satisfied that it is necessary or expedient to do so in the “interest of the sovereignty or integrity of India, defence of India, security of the state, friendly relations with foreign states or public order or for preventing incitement to the commission of any cognisable offence relating to above or for investigation of any offence”. The Congress, the CPI(M), the Samajwadi Party, the Rashtriya Janata Dal and the Trinamool Congress spoke out against the order, which they said was issued on Thursday. Congress leader Anand Sharma said the order was against the right to privacy, which was a fundamental right. “The government has done it by stealth and we collectively oppose it. This gives unlimited powers to all these agencies to monitor every information that interest them and complete surveillance which is unacceptable in democracy,” he said. Samajwadi Party’s Ram Gopal Yadav termed the order unconstitutional and said the present government should refrain from making such moves with just a few month left for the general elections. “This government has only a few months left and it should not dig potholes for itself as a new government will be installed in the centre soon,” he said. TMC’s Sukhendu Sekhar Roy said the move was ‘draconian while RJD’s Manoj Jha said that it was a cause of concern for not just parliamentarians, but for every Indian. CPI(M) general secretary Sitaram Yechury voiced his opposition on Twitter. “Why is every Indian being treated like a criminal? This order by a govt wanting to snoop on every citizen is unconstitutional and in breach of the telephone tapping guidelines, the Privacy Judgement and the Aadhaar judgement,”he said.